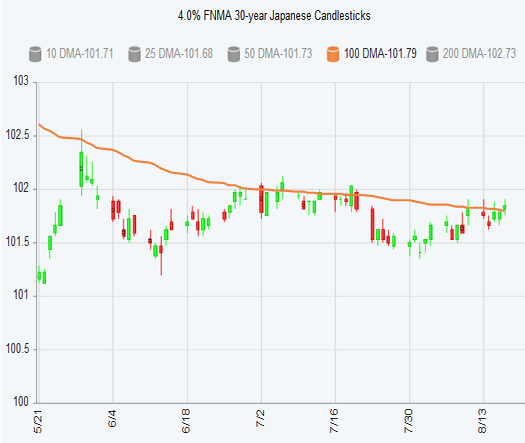 The sideways trading pattern continued this week for Mortgage Bonds, which were impacted by tariff issues and geopolitical headlines out of Turkey. What does this mean for you, your clients and your partners? Find out when you watch this week's 60-second Market Wrap video.